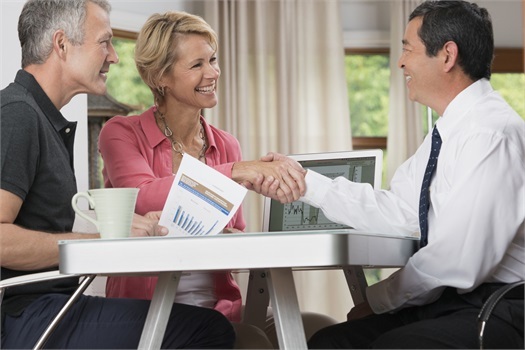 Our clients entrust us with the important task of managing their financial plan portfolio. A responsibility we take seriously. Request a meeting to review your portfolio today!